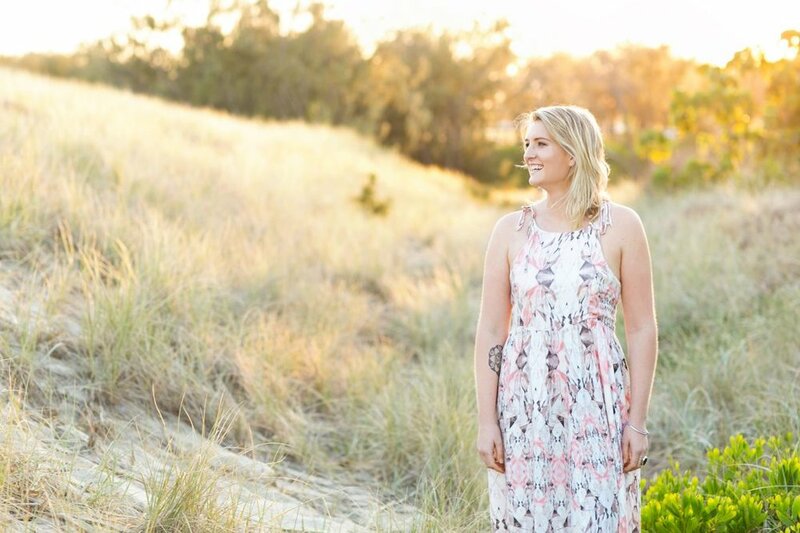 She's a New Zealand based Life Coach / Occupational Therapist, who's passionate about helping women tap into their potential and unlock the magic that's inside of them. 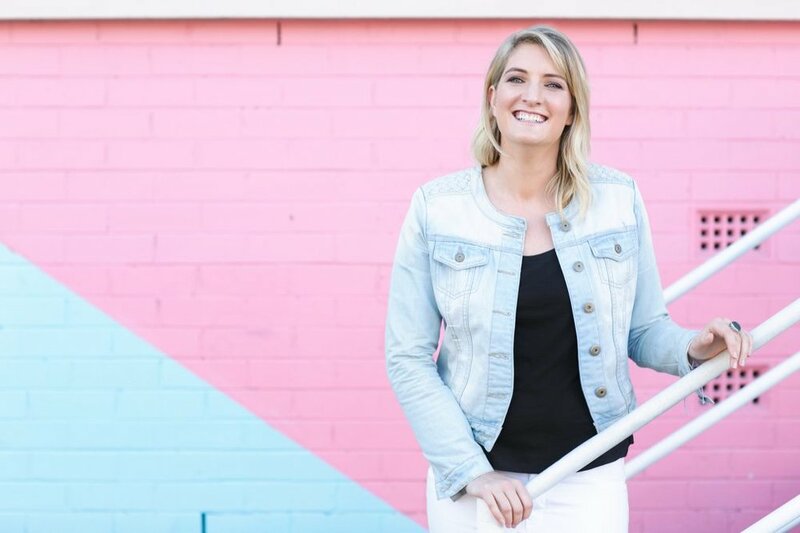 Whether you're needing support to step outside your comfort zone, curious about how you can trust and honour your intuition or if it's clarity you're seeking - Jessica is a wonderful support to guide you through this process! 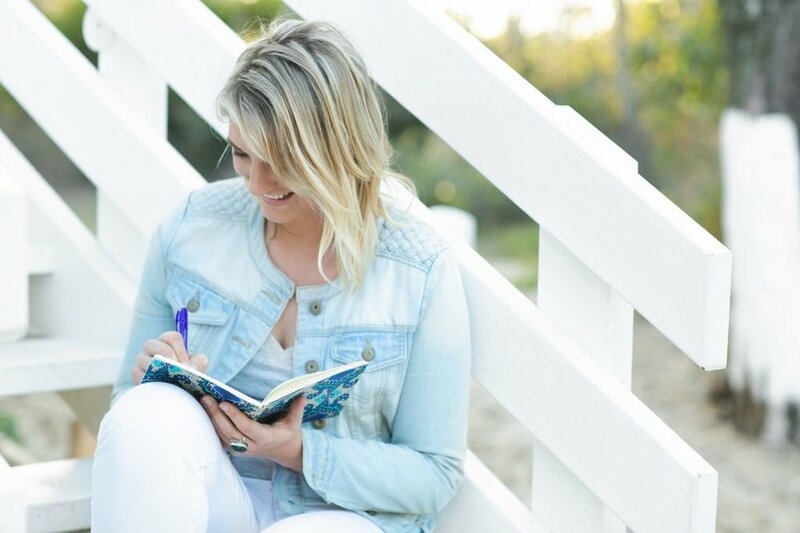 Today on the blog we chat daily routines to set you up for a high vibe day and what you can expect from enlisting the help of a Life Coach! Hey Jessica, let's get to know you a little better! Tell us a little about yourself? What do you do? Hi Michelle, it’s so good to connect with you again after the photo shoot! In regards to what I do, I would say that I am a student of life! Always exploring and learning. At the moment I'm building my coaching business, whilst also working part-time as an occupational therapist - a job that I love. What sparked your interest in Personal Development? Well, maybe like other people I had a moment in my life which felt like a bit of a crisis. In that time of chaos I was lead to people, teachers and books that were very much about self-development and healing. It’s been a wonderful journey ever since. What are some self-care practices that you have in place to create ease and balance in your life? I have a dedicated morning ritual that really sets myself up for the day. It involves fresh air, deep breathing, yoga, writing, music and lots of water! One of my mentors said to me one day “high vibe or not at all” and that mantra has stuck. As much as I can, I make choices that make me feel light and bright, and that can be things around food, relationships, environments, requests on my time and activities. Being kind, and respecting myself is a big one too. Do you have any advice for someone who's considering working with a life coach but is unsure of the benefits they’ll experience? If I share my experience with you that might help. When I first worked with a coach part of me was afraid; I was afraid that it would shine light on some tough stuff. But most of all I was afraid of not moving forward, not growing or progressing in my life. I wanted to experience my life magically, I wanted to pursue my dreams, I wanted to know how I can get out of my own way and feel more freedom in my life. By signing up to do coaching work, you aren’t just signing up to a coach, you are declaring that you are worth the investment and you are demonstrating a positive commitment to yourself and your life. When you reflect upon the coaching clients you've worked with, what are some common issues they raise? Everyone’s journey and story is so very different, though common themes that regularly come up are feeling lost, lacking love for themselves and their lives, or feeling dissatisfied. Wrapped up in feeling powerless, broken or lacking trust and faith in themselves. On the flip side people have an awareness of the things they want, have made some changes but struggle with the execution and commitment. What tips would you give to overcome these concerns? As I say with most things, we need to go kindly with ourselves in these endeavors. Approaching the situation without judgement and pressure. Sometimes to create the shift you are after it’s about compassionately focusing inwards, and practicing self loving practices. Things can naturally heal or shift with this focus. We recently worked together on a photography shoot. What drew you to collaborate with Eyes of Love Photography? When I came across Eyes of Love on Instagram I was so drawn to the beauty and brightness of Michelle's work. I contacted her almost instantly hoping she would be free on my upcoming trip to the Gold Coast. When it was all arranged it felt like magic and was meant to be! I had no doubt about the quality of Michelle's work and I was really looking forward to seeing the end result. I just hoped that I'd be able to relax and shine with a camera in front of me! I was creating my website at the time, and getting my photos done was how I was going to really let my clients get the feel for ' Me.' Michelle's warm and friendly presence made the shoot really easy though, and I loved that she was able to capture my vibe, and picked spots which were just perfect. It all came together so beautifully and it meant I was able to leap forward more in my business. Thanks Michelle, so grateful for our time together! On my bookshelf: Too many! I love books and at the moment I’m between The Magic of Thinking Big and Journey of the Soul. In my spare time you'll find me: Walking, boxing, spending time with friends, at a café, at the beach.